Help the pirate collect all the treasures of the island he could find! 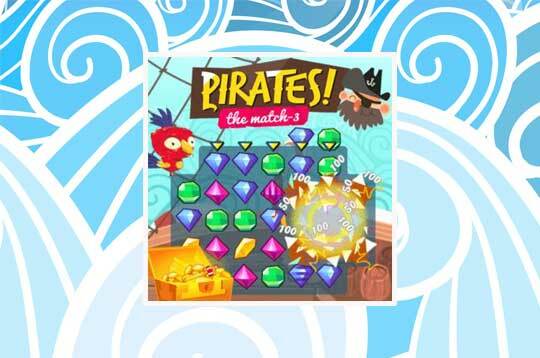 To get points you must collect more than 3 jewels, help the pirate to collect all the precious jewels! - Play Pirates The Match-3 Free and Enjoy!